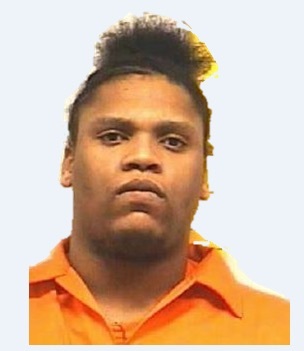 Joseph Dawkins is wanted by 12 Division police. Dawkins was alleged to be the leader of the gang, but he was acquitted because he was in prison during the time in question. The four remaining members were convicted. Next Next post: No humps for Dennis Ave?